India is hopefully waiting for some flagships to be launched, specially Gionee’s Elife E7. Nokia, Gionee and Xolo are ready to pumps up there sale by launching there latest flagship devices in India. 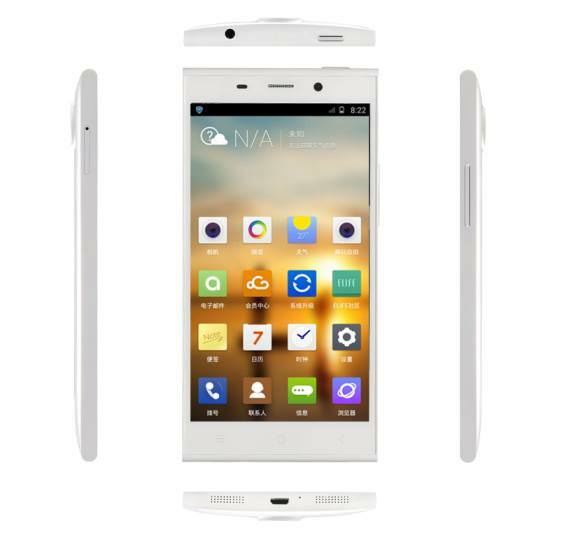 Gionee will launch Elife E7 on December 24, just a day before Christmas. The E Life E7 is the first Snapdragon 800 powered phone with 16MP camera. There are many cool features in Elife E7 that makes it apart from other top Flagships in the market. Nokia will Launch its latest flagship windows smartphones, the Lumia 1520 and Lumia 1320 on December 16th. Xolo Will launch the NVIDIA Tegra 4 Powered tablet the Xolo Play Tegra Note on December 16th. The tablet already went on sale from some online retailers.